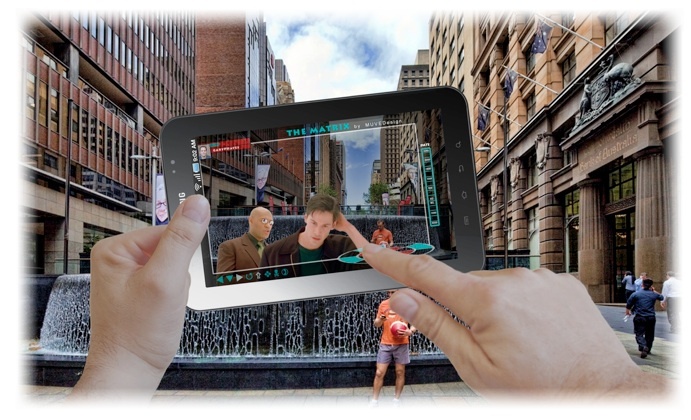 Locatinima, The Matrix story played in the real world – I had talked about this last year too, what would it mean to have to follow a film married to specific locations around cities – not just a film playing full screen at the location but actors comp’d or merged with the real world. 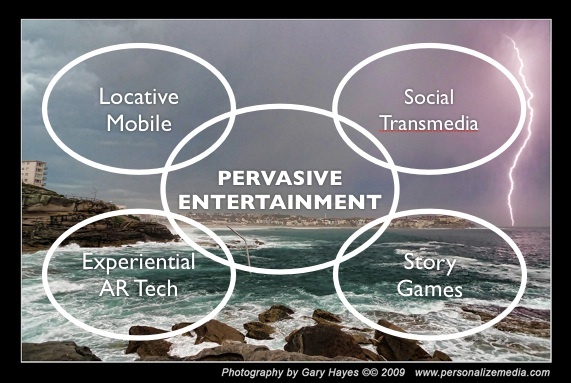 The real and pervasive integration of games into peoples digital & real lives is close at hand – exciting times for all. Almost all people are very expose now in the modern technology and they have learn a lot of things. They have learn that films, videos and games are now in the social network. I guess that developers are very creative because they can associate these things in the social network sites. With the advancement of technology, Pervasive entertainment that is entertainment that is all around, 24 hours a day, persistent is available to us.